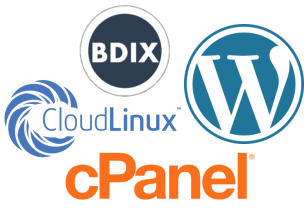 WordPress BDIX Hosting - Experience The Lightening Speed! 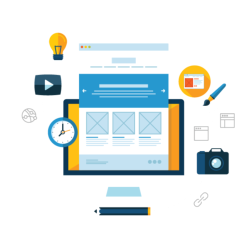 Virtually any web hosting can host WordPress CMS, but what makes it perfect? Specially optimized hosting environment that designed, developed & configured for WordPress, right? Yes, you will get the perfectly fine tuned hosting environment for your WordPress here. Multiple PHP versions, configurable PHP resources, Jetpack, Akismet, WP Super Cache/W3 Total Cache, Yoast SEO…or whatever the plugins are, the hosting environment is perfectly pre configured for your WordPress. 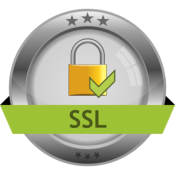 BDIX Connectivity & Free SSL! WORDPRESS HOSTING - SIMPLE, ROBUST & BLAZING FAST! Give your WordPress the fastest hosting it deserves, get maximum from your web presence! For single WordPress and fast performance! Got 2 WordPress to Host? PowerPack for all you WP sites! 10Gbps BDIX upstream ensures your full throttle web performance on all devices and platforms! Want to join us? Need Assistance?? No problem, just ask for a free migration to our support team! Ask for any WordPress related help and you will never have to worry again. Our expert hands are always with you!  24/7 malware scanning and removal, even recovering from a wasted website, you are protected by all means. With every purchase you will enter our gallery of premium themes and plugins, yes all are for free to download! 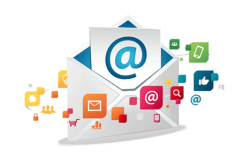 WebMail becomes more professional, complete control over your inboxes with complete security! Blazing Performance & Supreme Flexibility, Try SSD VPS! Need a dedicated IPv4 address for your website?